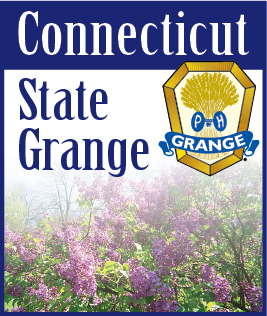 The January meeting of the Southern Connecticut Past Masters will be held at a meeting place to be determined. I can’t say as always we will have a potluck dinner at 6:30 as our last two meetings we have enjoyed pizza at one and grinders the other. But I can say we will have a program and country store. The program is in the charge of Vice President Cindy Legg and is entitled “Getting in Shape” so we will probably be having salad. Robert Buck, President will preside over the meeting which will start as soon as the dishes are done.